Arm yourself with the ideas you'll need to improve your relationships, habits, and finances next year. The holiday season is officially upon us, and that means the end of the year is approaching fast. Maybe, like lots of folks, that’s got you in a reflective mood as you look back on both the good and bad of your life in 2018 and consider what you could improve on next year. If so, the Do Lectures have some book recommendations for you. Every year, the organizers of this international lecture series aimed at–you guessed it–the doers among us solicit book recommendations from their community, boiling the answers down to 100 must-read titles. 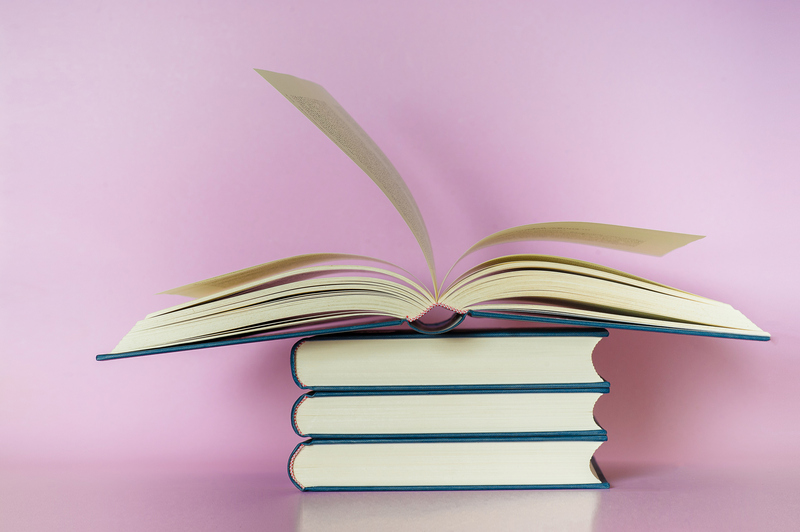 This year’s list is rich in intriguing ideas covering everything from what to cook for dinner to an autobiography of the Wu-Tang Clan, but one section stands out as particularly relevant at this time of year–books to improve future you. Do’s recommendations promise to help you be richer, more productive, and less anxious in 2019. Here they are. “Improving your life doesn’t happen with big changes. It happens with little ones. The easy ones. But boy, the compounding impact of those Atomic Habits is huge,” Do says of James Clear‘s book. Bill Gates called this optimistic title from the famed Harvard linguist his favorite book of all time. “Ignore the headlines. Life is longer, happier, safer, and more stimulating than it has ever been. It can get even better by applying the laws of Enlightenment,” says Do. Did you know that most of us are 20 percent smarter in the morning than in the afternoon? In this book, best-selling author Pink explains how to use the science of timing to be get more done and be more successful. In one of the largest studies of human development ever undertaken, Harvard researchers followed 824 subjects for decades to determine what factors lead to happiness, health, and success. The author of this book led that study, and now he’s sharing some of the findings about how to grow old with grace. Health and happiness may be key for living a good life but financial success certainly doesn’t hurt. “Making finance jargon accessible for the masses, Robbins expertly shows how to create a lifetime plan to gain financial freedom and achieve financial dreams,” says Do of this book to help you meet your money goals in the coming year. Thinking about improving your entire life can be overwhelming, so why not focus on improving each individual day instead? “How can we get the best out of every single day? How do we ensure we are living life to its full capacity? Aubrey Marcus’s groundbreaking guide will get us there,” says Do.